For travellers preferring a smartphone or device as means of navigation, both Android and IOS apps (Guide App and Navigator App) are packaged with most of T4A’s listed POIs with important travel information and pictures. And you do not require the internet for the apps to work. 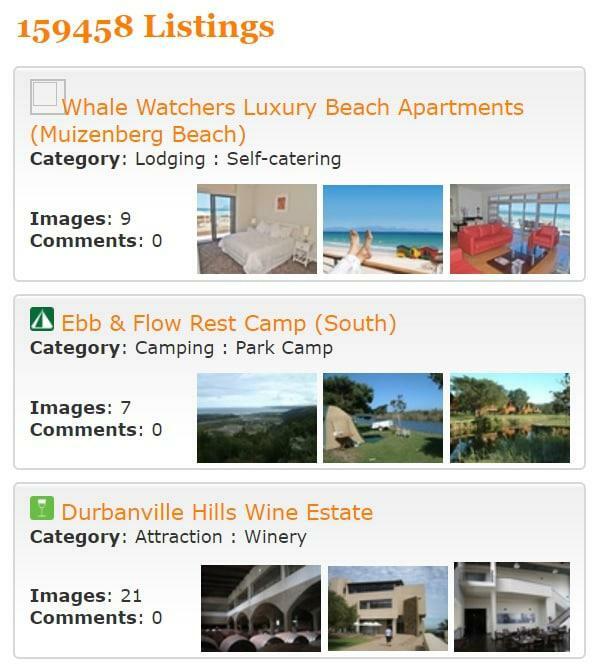 T4A encourages travellers to share their pictures, tips and details of the places they have visited. 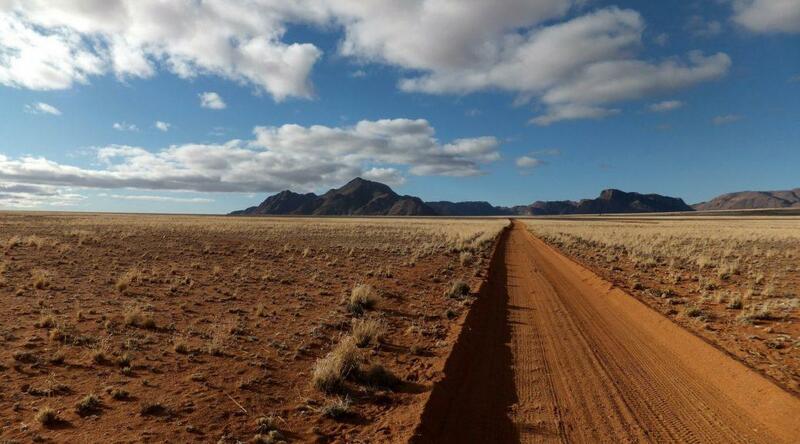 “Your pictures show people what a place really looks like. It’s best to share photos of things that are important to you. Remember, many travellers research destinations with their eyes. 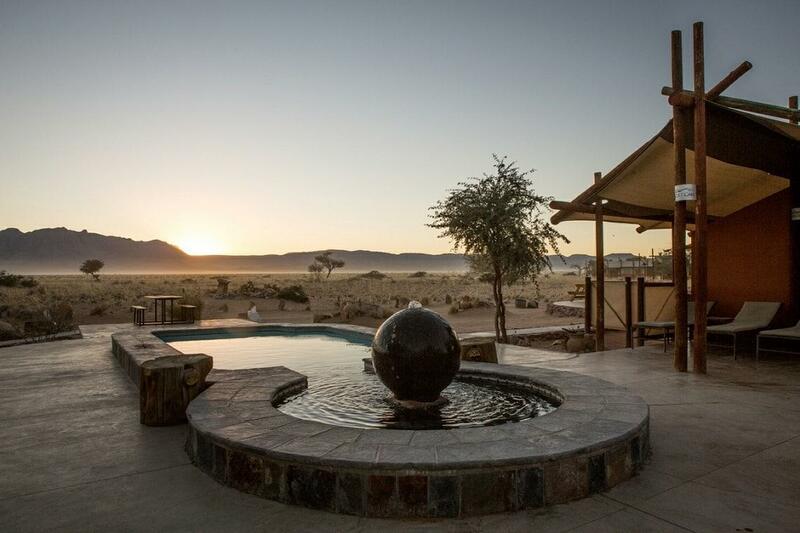 For keen photographers it’s also a bonus to share their snaps for others to enjoy,” Janine explains. Fill in the online form under “Get Listed for Free”. Once you have sent your message, the T4A research team will receive an email. Before getting in touch with you, T4A will make sure that the POI is not already listed and, if not, they will confirm the exact location with you via email. After the necessary confirmation, you will have to complete a registration form with details about the POI. T4A then adds your POI and the location’s information. Now you can submit photos via your dedicated webpage. 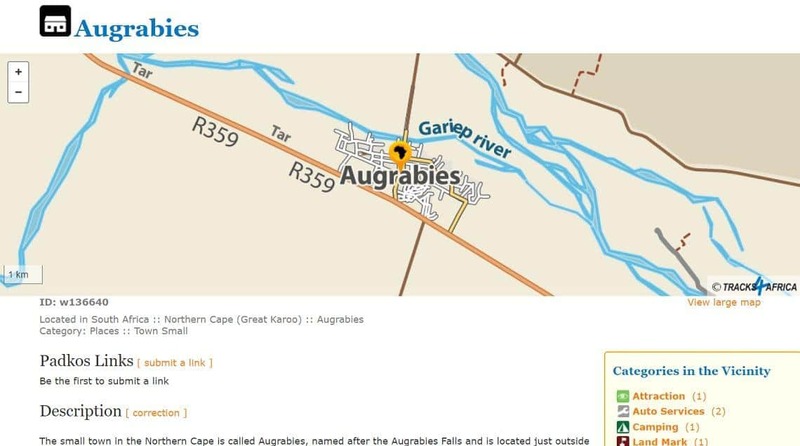 A typical listing: the small town of Augrabies in South Africa’s Northern Cape province. You can submit corrections about POIs directly on the T4A website. 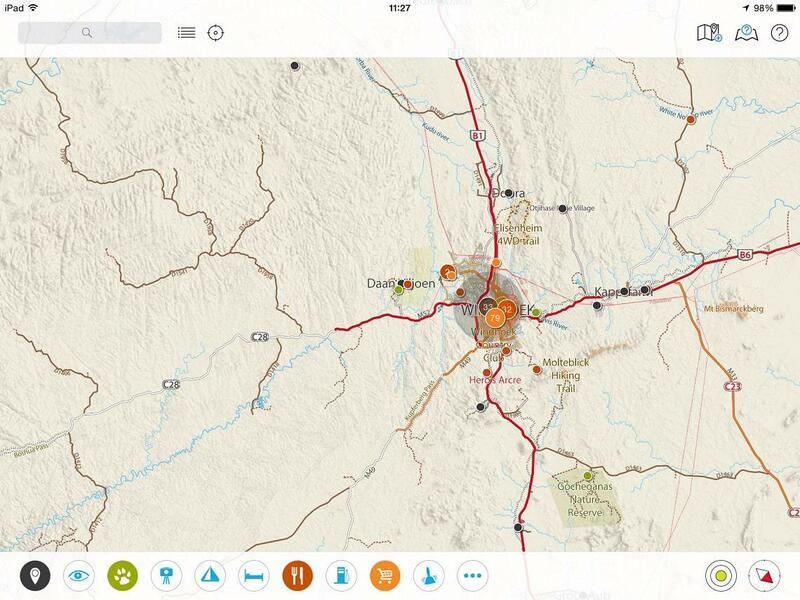 Simply search for the POI or part of the POIs name, under “Search the Map of Africa” to find the relevant POIs listing. T4A’s POI database is huge, and it is a challenge to keep all POIs maintained. As information regularly changes, T4A encourages users to let the team know when and where they spot mistakes such as incorrect contact details. 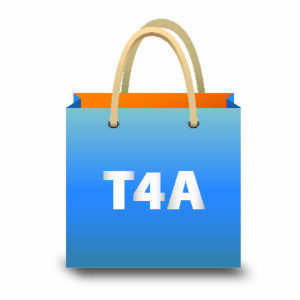 Incorrect data is immediately rectified which filters through to all T4A’s product platforms. Follow T4A on Instagram for pictures of recently listed POIs.